Training, Seminars & Workshops in Las Vegas! Training Facility Located Just 1 Minute From the Las Vegas Strip! Get a half day or full day seminar in Las Vegas that is custom designed for your team. If you’re looking for high-quality training for your team in Las Vegas, you’re in the right place! 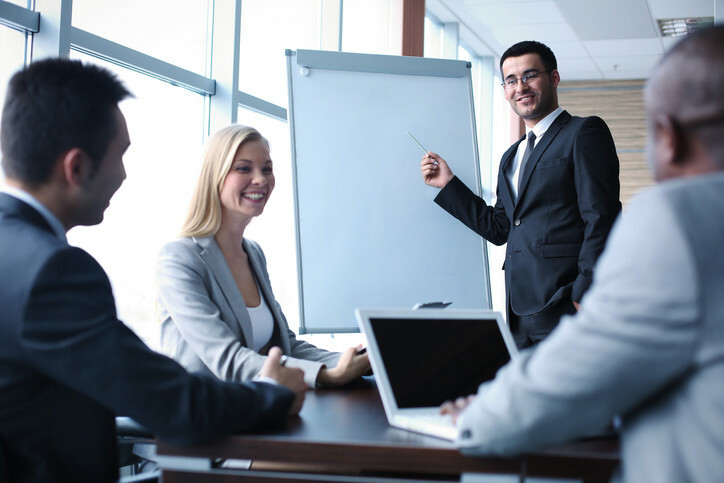 We can customize a half day or full day seminar for your group and present it at the location of your choice in the greater Las Vegas area. Our trainers are all local professional trainers who are on our hand-picked team. Our Half day and full day trainings are custom designed for your team. 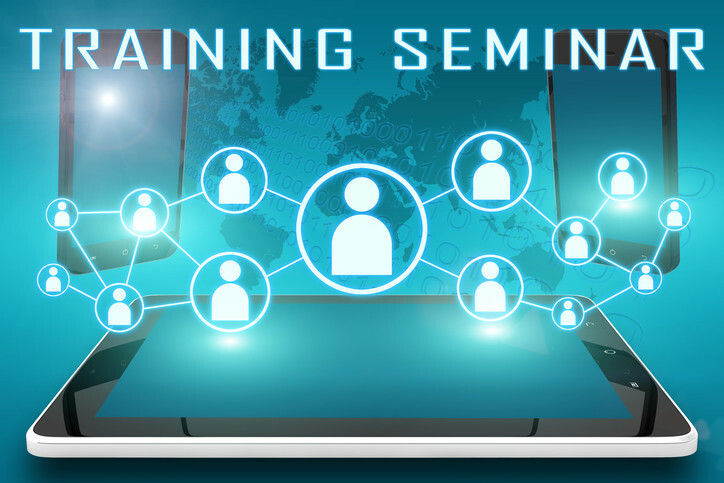 Our seminars can be delivered as a set of phone coaching sessions. All of our seminars can be tailored for an individual and delivered as a set of phone coaching sessions. The handouts from the live training are part of the coaching package and exercises and suggested action steps are also included. This method allows participants to go at their own pace and get feedback in between sessions. It’s an ideal learn platform. To inquire about our seminars or coaching packages, please call 972-689-3749 or Inquire Online. Take any of our seminars as a set of phone coaching sessions. Also, it is a very good training for those who want to continuously evolve in their life and experience self-transformation, and for those who are planning to dive into a new career. Duane Roberts, Senior Counselor, Bosley Medical Group. “Alexander’s coaching has been a measurable benefit to me from our very first call. 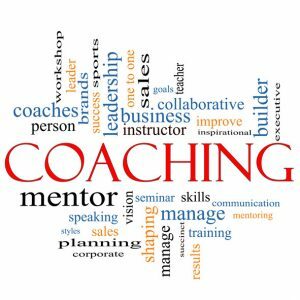 “In Alexander’s coaching program, not only did he do a phenomenal job in teaching me many concepts that will greatly improve my business, but he went beyond helping me with my business into teaching me how to thrive in my life balance as well. He made sure I understood to balance everything important to me, such as making time for my health, family, and leisure time, so that I could be more balanced in my life and not stressed out with overworking myself with my business. He inspired me to take many actions to improve both my business and the quality of my life that I would have been ignorant or hesitant to take otherwise. Copyright 2019 by LasVegasSeminars.com. All rights reserved.